Perfect as expected. Every time work with Sazzad is a pleasure ! Great work and super quick !!! Nice person to work with. 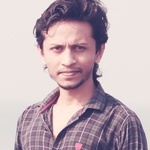 Best there is - Brilliant Squarespace coder and great to work with. Sazzad completed a website project for me and was absolutely fantastic. He followed the brief precisely and even suggested ways that made the result even better than I could have imagined. HIGHLY RECOMMENDED! Thank you Sazzad! Sazzad did exactly what I needed, exactly on time. Would recommend! Fast service again. Will continue using Sazzad for more of my frontend work. Thanks again. Worked fast to resolve all my issues and kept in regular contact. Great freelancer and experienced frontend dev. Will definitely use again. Great work once again, thanks Sazzad! Sazzad is fantastic and very responsive. I'd highly recommend. Great job as always. Thanks! 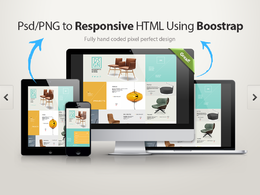 Great work, I highly recommend Sazzad for PSD to HTML work. The pages he did work really well on mobile, too. 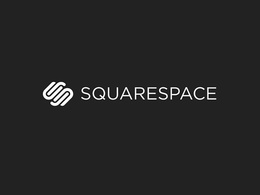 Great quick work on Squarespace site tweak. Thanks for your help!